Each year, WSU Spokane faculty member Amy Meredith, a clinical professor in speech and hearing sciences, takes a group of her students – and students from the other health sciences programs on the Spokane campus – to Guatemala over spring break as part of a medical mission trip for Hearts in Motion. 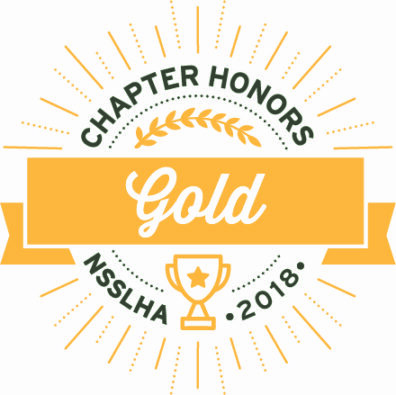 Our National Student Speech-Language-Hearing Association (NSSLHA) chapter provides student support, engagement, and education among 80+ members from within the undergraduate and graduate programs. NSSLHA is a pre-professional association of students managed by students. Annually, NSSLHA officers work with fellow students and faculty to guide initiatives in education, community outreach, and philanthropy based on input from all members of their local chapter. NSSLHA provides opportunities for students to support individuals with communication disorders and the organizations serving them by offering fundraising events, volunteer opportunities, and educational events. Student support and engagement in these areas provides an important link between academic learning and pre-professional exposure to the populations students aspire to serve. 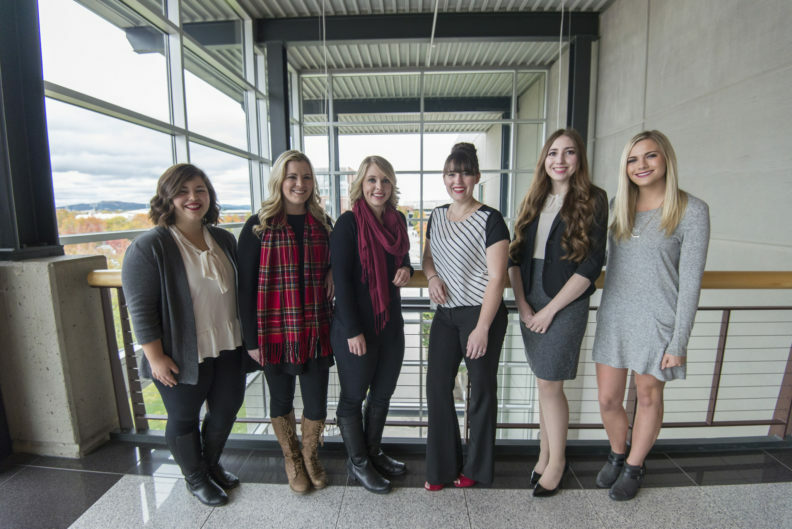 L-R: Leslie Puthoff, Kathleen Vandervert, Jenna Anderst, Paiten Fish, Shannon Carrothers, Rachel Roberts.